1. Revenue calves are coming with moderate birth weights. 2. 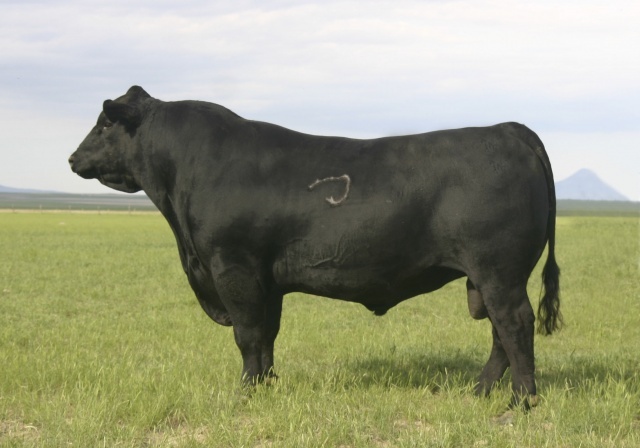 He has been used successfully on heifers.